Not long ago, the Singaporean regulator issued permission to launch the Xiaomi device model number M1902F1G, which hides the flagship Xiaomi Mi 9. 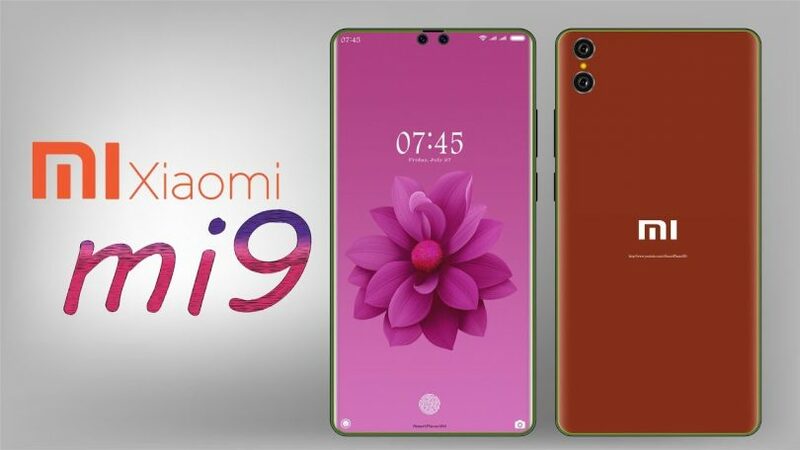 In January, the Chinese regulator 3C also approved the release of the M1902F1A and M1902F1T smartphones, which are different versions of Xiaomi Mi 9. Previously, the TENAA database appeared smartphone M1902F1A, but the characteristics and images have not yet been added to the database. Last night, on the TENAA website, a smartphone with the model number M1902F1T was also noticed. All this indicates that Xiaomi has already prepared for the official announcement. Fresh data indicates that the Xiaomi Mi 9 will be presented by the end of this month. One more proof is the fact that users repeatedly put Xiaomi in the Chinese social network Weibo on issues related to the issue date of the Xiaomi Mi 9, but this week they received at least some sort of response. Yesterday, the head of the Xiaomi official channel at Weibo was asked to respond with a smile, an expression which confirms or refutes the assumption that the smartphone will be introduced in February. Posted by employee Xiaomi’s answer indicates that the smartphone can actually be introduced and released in February, at least in China.